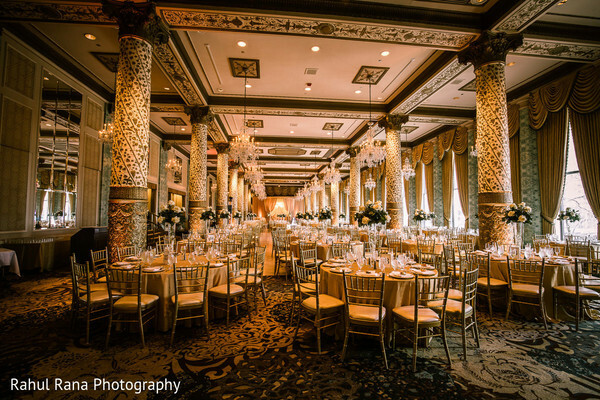 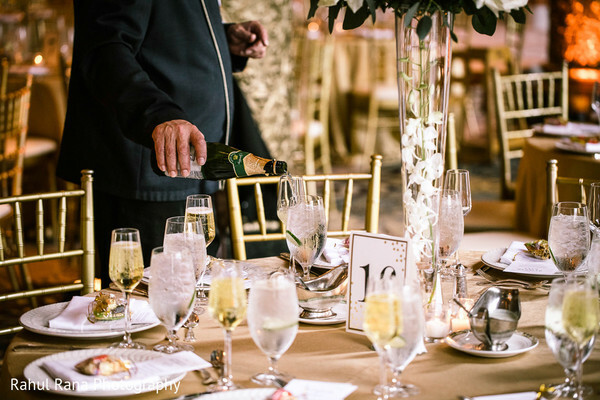 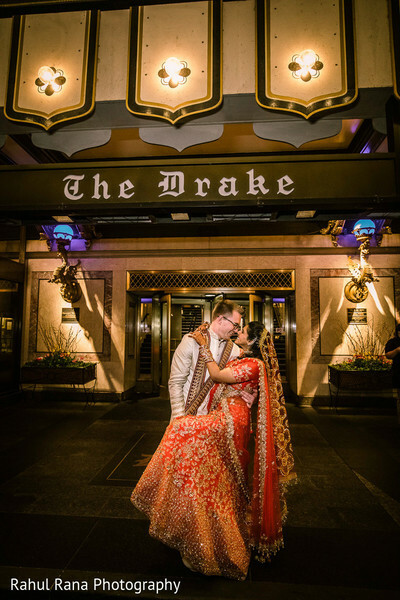 Hajerah and Kyle deserved a memorable venue, and The Drake Hotel in downtown Chicago offered them the perfect wedding space! 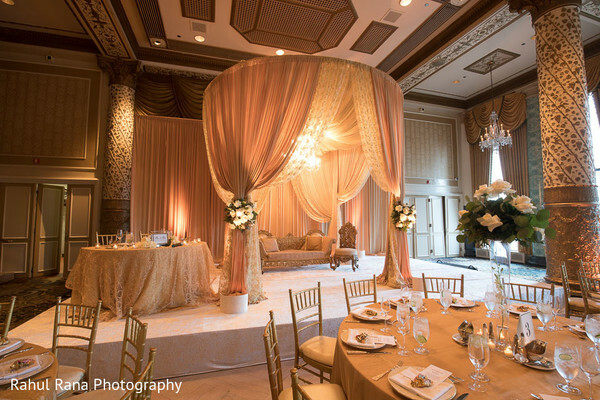 The magnificent Gold Coast Room was splendorous for the big reception, the elegant round draped mandap displayed a precious sofa and a stunning chandelier that gave a cozy and romantic ambiance to the wedding stage. 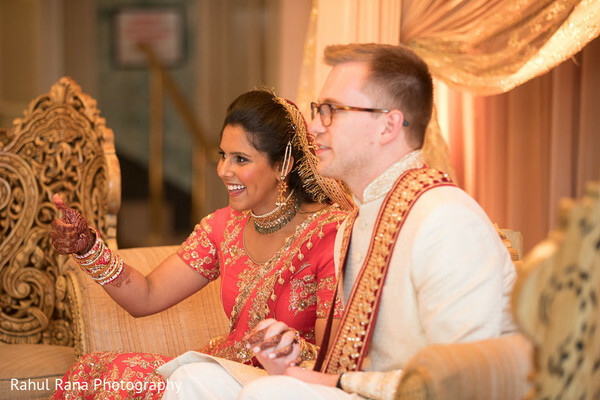 The celebration incorporated elements of the bride’s Hyderabadi Muslim heritage as well as classic moments as the cake cutting. 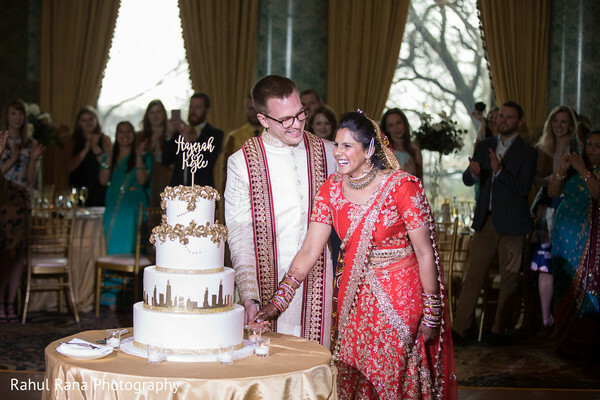 The bride and groom surprised their guests as they sliced a dazzling wedding cake with a cute design of the city’s skyline. 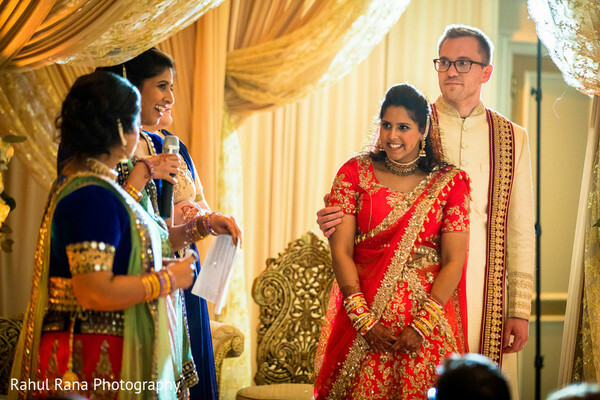 The dancing moment is a pivotal moment in any wedding, that is why the skillful staff of Creative Sounds ensured everyone had the time of their lives on the dance floor! 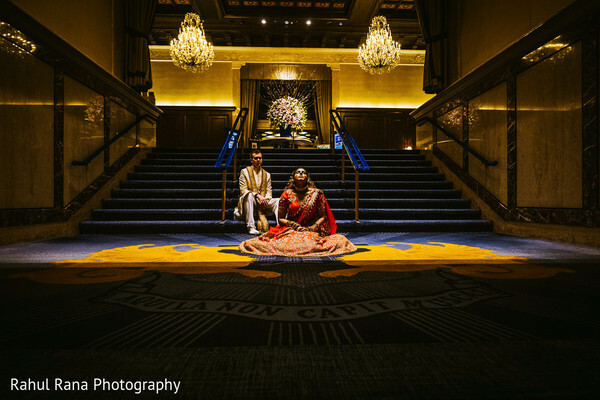 The newlyweds had a magical night thanks to the perfect coordination of Drish Couture, it all went seamlessly as planned. 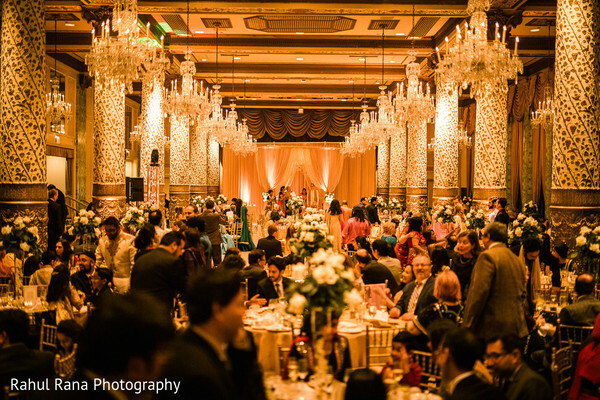 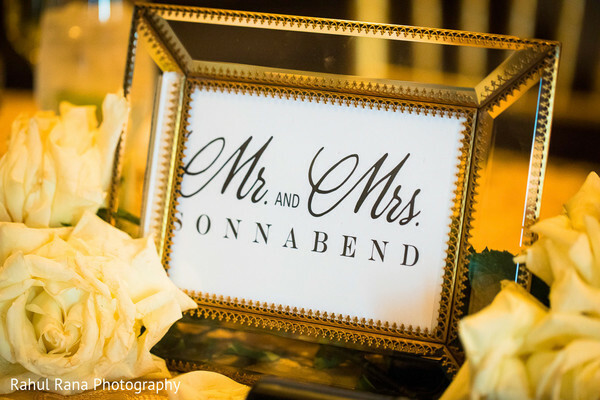 See more of this fascinating fusion wedding in our full gallery by Rahul Rana Photography! 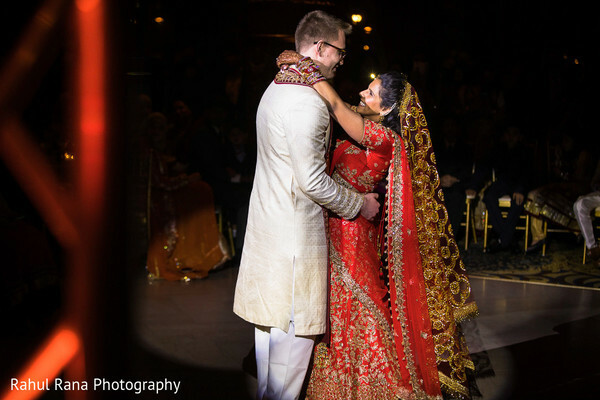 Remember Maharanis, more of the best Indian wedding stories tomorrow!